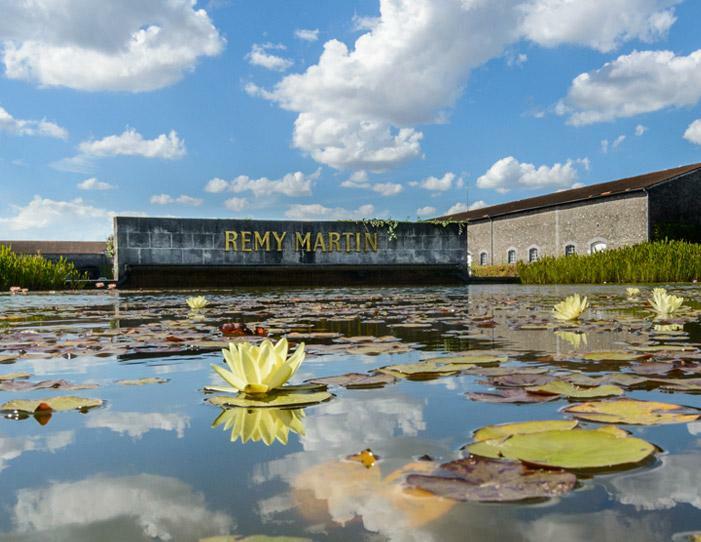 The story of Rémy Martin is one of ambition: to capture the heart of cognac. Since 1724, Rémy Martin has been led by extraordinary men and women who turned a small piece of French terroir into home to one of the world's finest cognacs--a signature blend of Grande and Petite Champagne crus. Using fruit from only the highest-quality vineyards, the chalky soil of the region provides the ideal conditions to ripen the grapes to perfection. Once distilled, these grapes become eaux-de-vie infused with a palette of rich and unique aromas--the heart of Rémy Martin's collection of harmonious and complex cognacs, refined over three centuries. Consistently visionary, Rémy Martin has shaped a heritage that dares to look to the future.
" Nothing warms you up better than a fine Cognac on a cold winters' night. This gift set includes Remy Martin VSOP Cognac and two glasses. "